DEVONPORT Services capped a great season by winning the Plymouth Combination Sevens title at Horsham Fields on Sunday. Services, who have won promotion to South West One, overcame Plymouth Argaum 24-12 in the final of the all-day competition. Argaum enjoyed a good event. They entered two teams and their other took home the plate trophy. 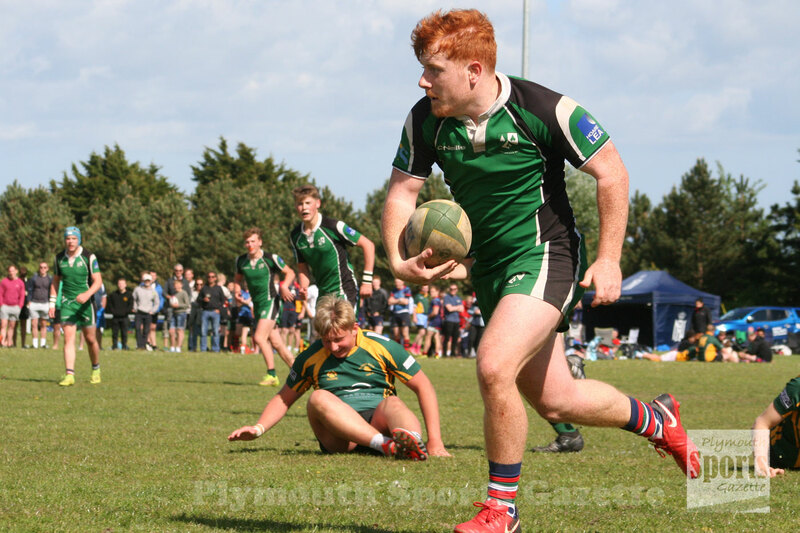 Ivybridge colts had a fine weekend. 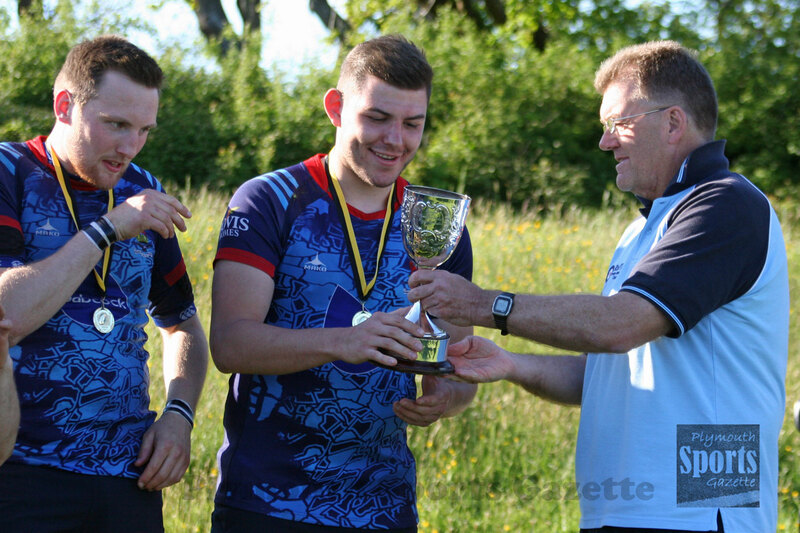 They back-up winning two trophies at the Brixham Fisherman’s Colts Sevens Tournament on Saturday by claiming victory in the Combination Sevens. 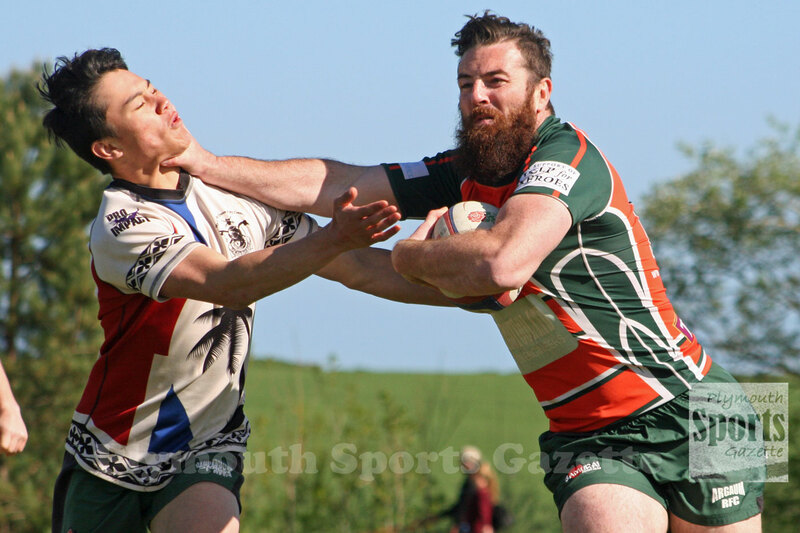 They beat Plymstock Albion Oaks in a highly-entertaining final.